So many men today are really just overgrown boys. They’ve never taken responsibility for themselves or their families, and are missing the true essence of what it means to be a man. 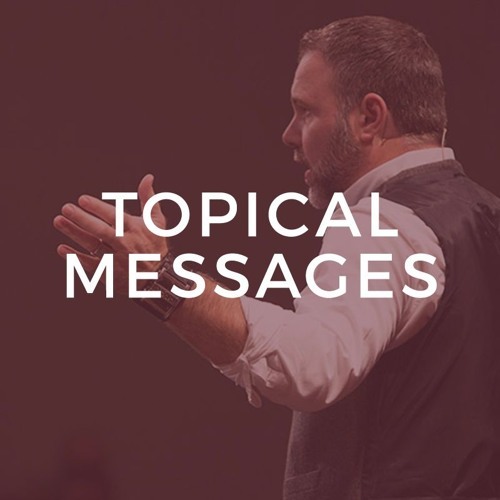 Watch as Pastor Mark Driscoll shows you what it really means to move from boyhood to manhood – and from manhood to godly maturity – in his message, Boys to Men.